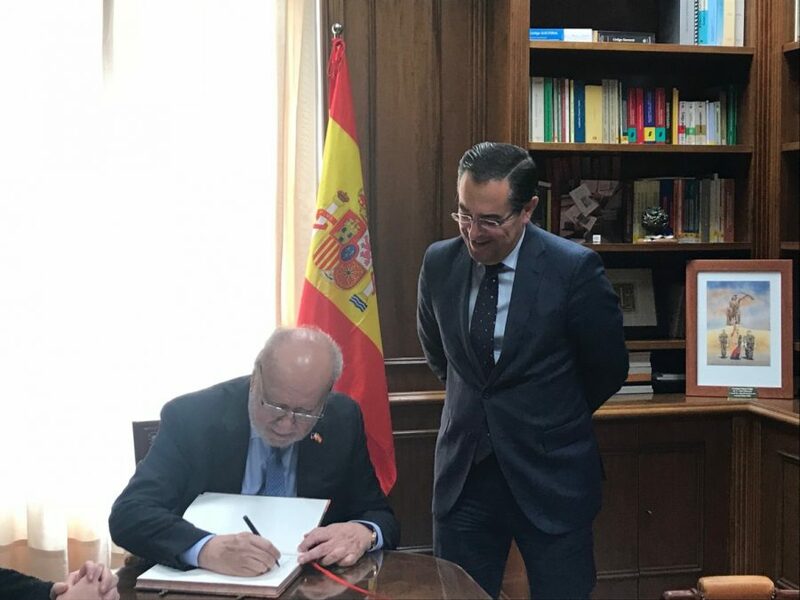 Ambassador Philippe Lhuillier called on Mr. Miguel Briones Artacho, representative of the Spanish national government in Malaga, on 13 February 2018 at the headquarters of the Subdelegacion del Gobierno en Malaga. 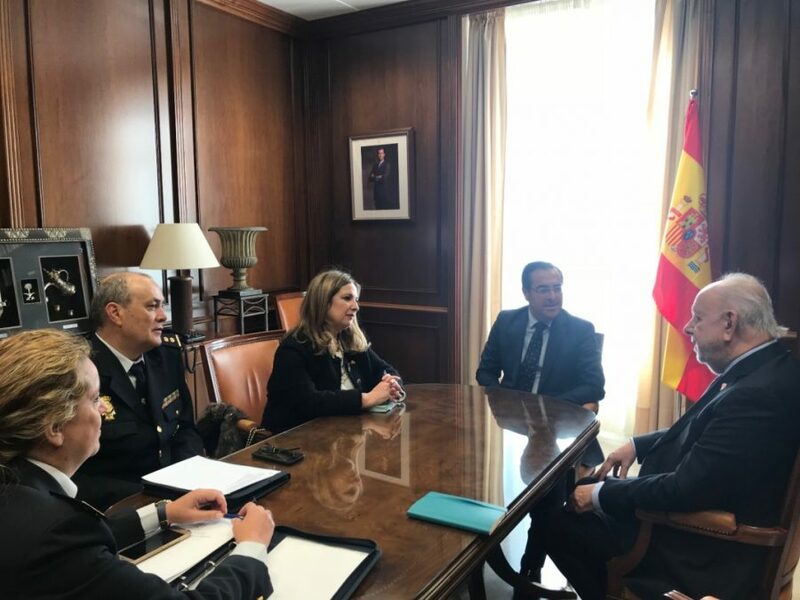 Also in attendance were Philippine Honorary Consul to Malaga Ms. Rosa Aguera, Vice Consul Ms. Raisa Mabayo, and members of the Spanish National Police tasked with investigating documentary issues at borders and cases involving foreigners. In response, the Ambassador expressed his gratitude to Mr. Briones Artacho and his team for their commendation of the Filipino Community and acknowledgment of its efforts to be better integrated members of Malagueño society. He further conveyed the Embassy’s readiness to coordinate in matters concerning Filipino nationals, and sought the assistance of the Subdelegacion in alerting the Embassy should any Filipino be in need of legal assistance. Around 3,000 Filipinos reside in Malaga, one of the top tourist destinations in Spain known for its beaches and year-round fair weather. Filipinos work in the hospitality and restaurant industries, while a number of Filipino seafarers also stop in the area when their ships dock.